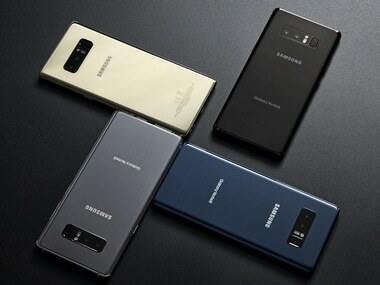 Prices leaked for the Note 9 show that the 128 GB variant may cost €1,050 which is roughly Rs 84,000. 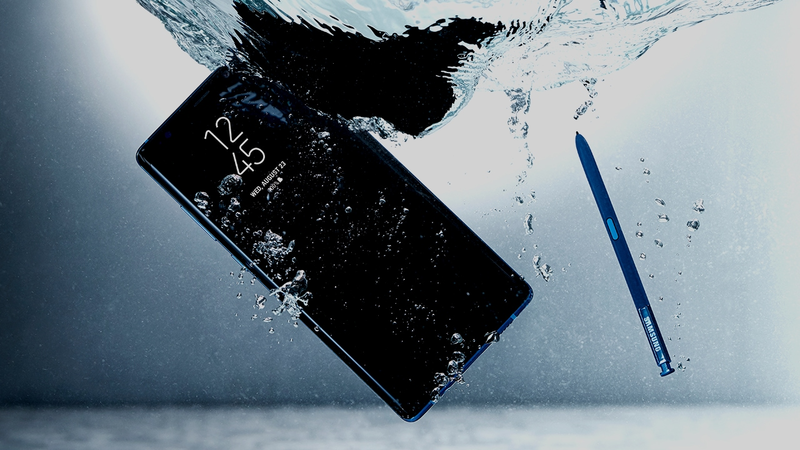 On the Amazon Prime Day sale, the Galaxy Note 8 will see an effective price drop of Rs 14,000. 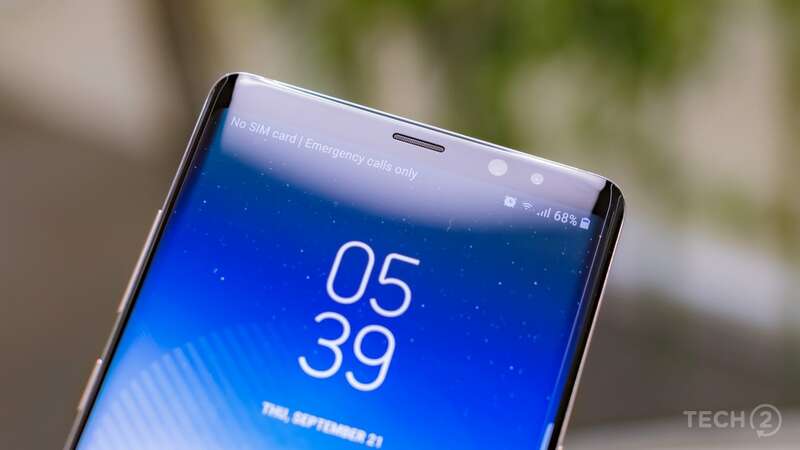 Samsung could implement the in-display fingerprint sensor in its Note 9 and free some space for fitting a larger battery. 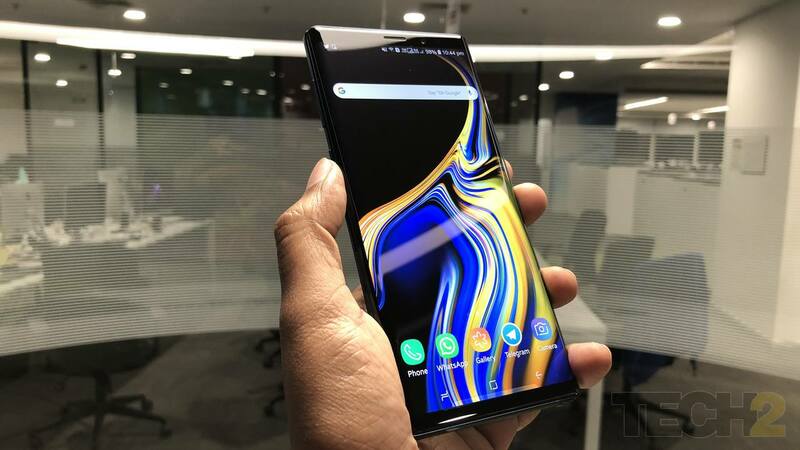 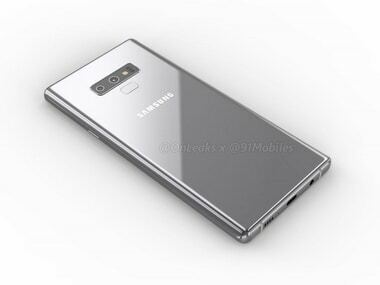 The Samsung Galaxy Note 9 is tipped to come with the latest Snapdragon 845 SoC and up to 6 GB of RAM. 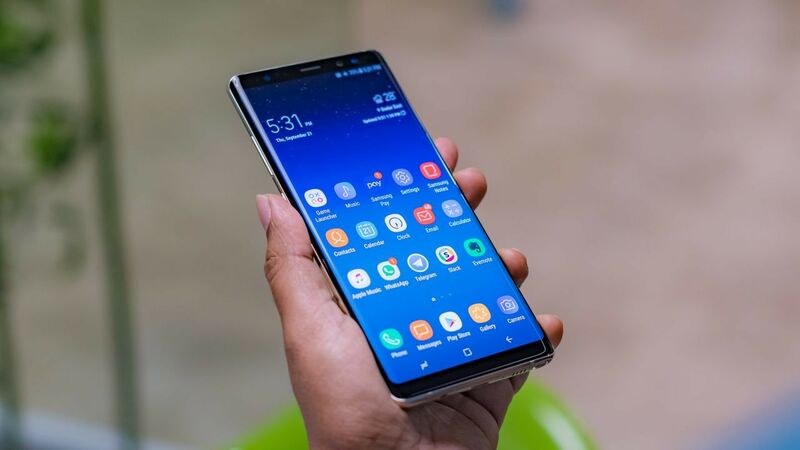 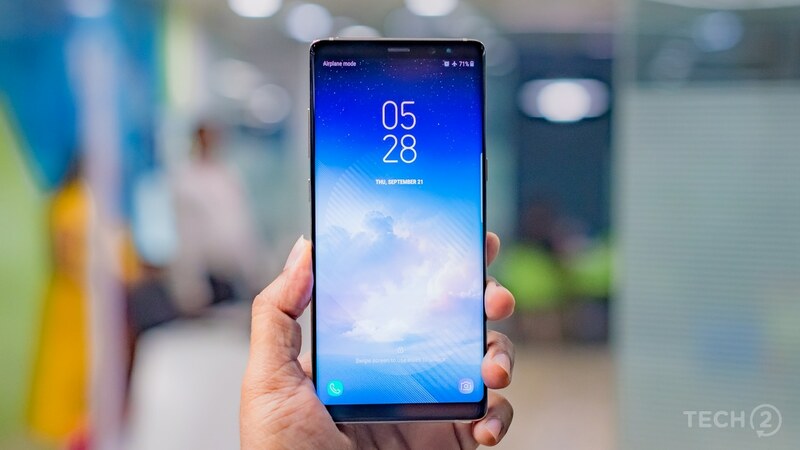 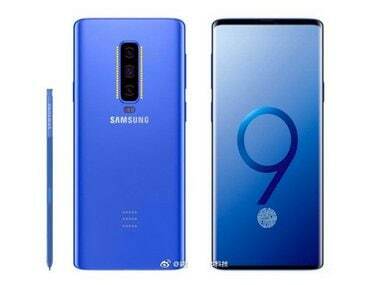 The model number of the device, SM-N96OU, is the variant of the Note 9 which will be sold in North America.